January 13, 2019 : Breakfast after our annual New Year's misogi exercises. Click here for more photos. 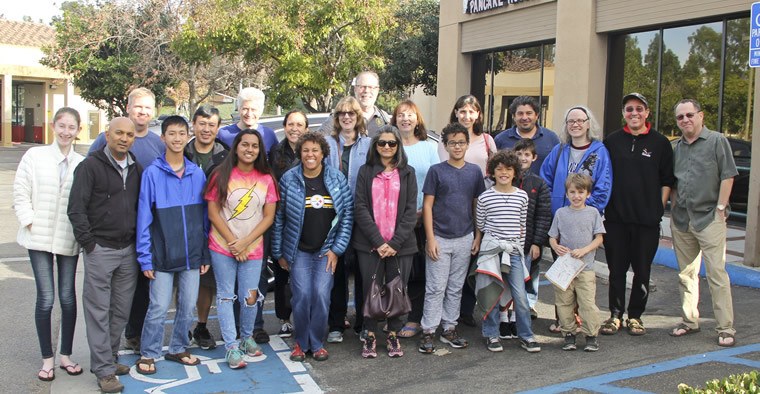 December 8, 2018 : Group during our 2nd annual 'Samurai Saturday - Holiday Edition' event. Click here for more photos. 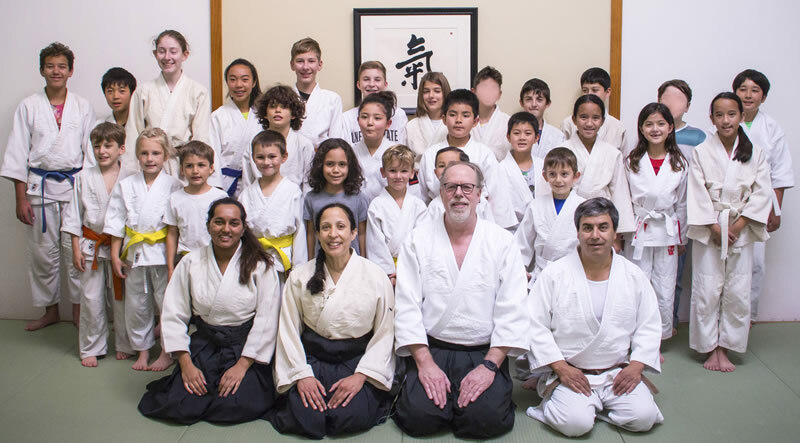 May 5, 2018 : Group shot taken during the 4th Annual Children's Aikido Weekend. Click here for more photos. January 14, 2018 : Breakfast after our annual New Year's misogi exercises. Click here for more photos. October 29, 2017 : Annual Fall Ki-Aikido Camp in Portland, Oregon. September 8, 2017 : Thank you circle before children's Aikido testing. Click here for more photos.